Vannophat Kaploykeo began cello lessons at the age of 10, studying with Bangkok Symphony Orchestra principal member Yukihisa Nakagawa. He later took classes with Sunthorn Thongprakorb before entering the College of Music, Mahidol University, and is currently a student of Juris Lakutis. During his studies at the College of Music, Vannophat has taken part in numerous ensembles and collaborations, while participating in masterclasses with guest artists, including Frank Dodge (Spectrum Concerts Berlin), Leslie Tan (Yong Siew Toh Conservatory of Music), and Eleonora Testeleca (Jazeps Vitols Latvian Academy of Music) among others. Notable chamber music collaborations include Tour de Trio (2011-2016), the Brille Trio, and the Salaya Chamber Orchestra, winning the 1st prize at the Princess Galyani Vaddhana International String Ensemble Competition as principal cello that year. 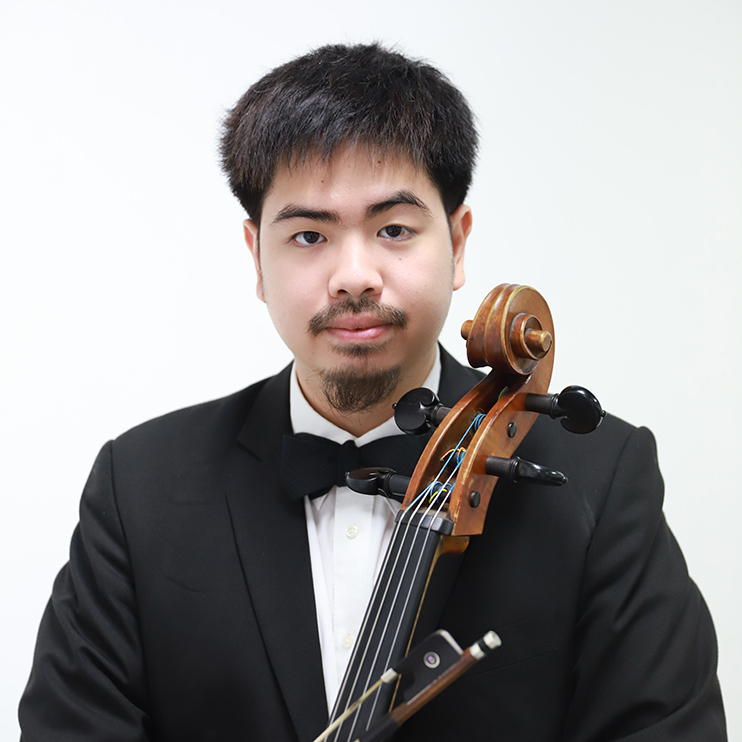 Outside of chamber music settings, Vannophat has performed as a soloist with the Mahidol Symphony Orchestra and the Mahidol Pops Orchestra, while also serving as principal cellist with several university and youth orchestras in Thailand. At present he is the principal cellist of the Princess Galyani Vaddhana Youth Orchestra and the Mahidol Philharmonia, having collaborated with esteemed conductors such as Niklas Willén, Norman Huynh, and Nicolas Krüger. Mr. Vannophat has performed extensively at many important venues in Bangkok, including the Goethe-Institut, the Bangkok Arts and Cultural Centre, the Thailand Cultural Centre, and Prince Mahidol Hall, among others. 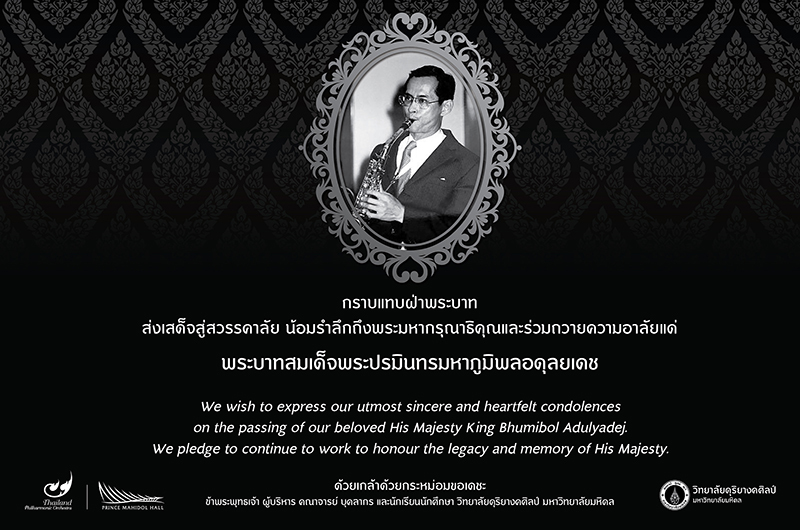 Outside of Bangkok, he has also performed in Chiang Rai, Chiang Mai (Payap University), Mahasarakam, (College of Music, Mahasarakam University), and Phnom Penh, Cambodia (Chatomuk Concert Hall).